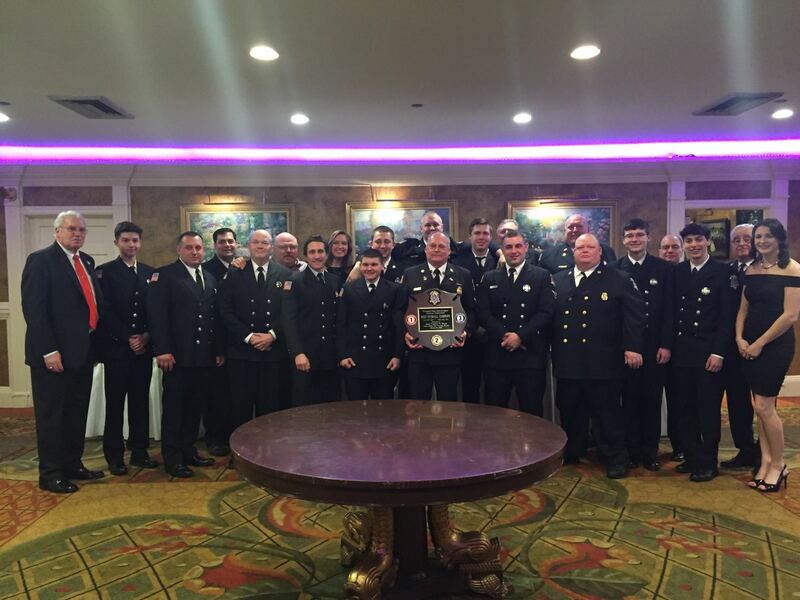 Last night, Company 3 was announced as the winner of the 2017 Wyckoff Fire Department Inspection. Great job by all three companies for really putting pride and effort into their equipment, training, and knowledge of the fire service. If it wasn’t for you guys, Wyckoff would not be the department that it is today. 2017 was a busy year and your hard work does not go unappreciated!